In part 4 of Shark Liver Oil's read through of Treasure Island, it all goes off in a big way. The officers break cover and go on the offensive. The pirates retaliate and all hell breaks loose. There are canon shots, musket fire, cutlass fights and an all out assault on the stockade. Pirates vs Officers: The Bloodbath. Get ready for the body count to soar! We read the classics, and this week it's Treasure Island by Robert Louis Stevenson. This week we've got an ill-advised adventure ashore, some seriously short-term thinking, and the world's first intercontinental ballistic crutch - as well as our continuing obsession with the greatest line in the history of children's cinema. 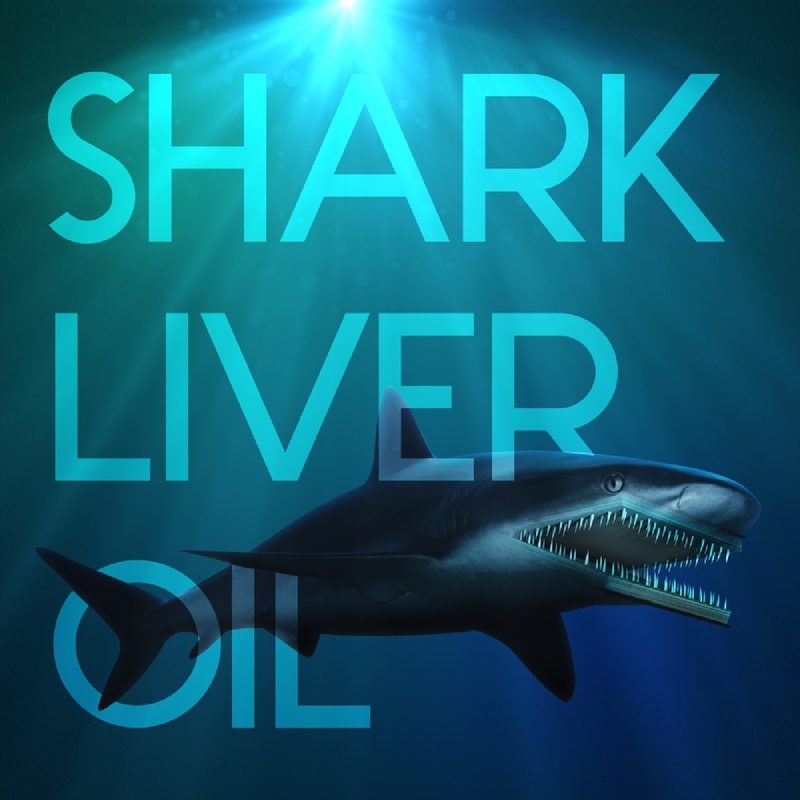 As always, hit us up on Twitter - @sharkliveroil - or via email, sharkliveroilpodcast@gmail.com, with your thoughts, theories and views on this one. A classic? An over-rated genre piece? Responsible for some of the worst films ever made? Let us know!